Corruption presents major challenges to development and security, and is often seen to thrive in countries affected by war. But the forms and dynamics of corruption emerging at the local level through war remain poorly understood. War and high levels of corruption are two issues which intuitively overlap, and there is some empirical basis to this intuition: in measures of government corruption, such as Transparency International’s Corruption Perceptions Index, the list of countries most affected by corruption is dominated by those also currently or recently affected by war. At the level of central government, the reasons why such a relationship might exist are straightforward. War undermines institutions such as the police and judiciary tasked with prevention and investigation, it facilitates the passing of emergency powers limiting government transparency, and it expands the possibilities of illicit cross-border trade. However, understanding of this relationship is far from complete. Despite the fact that interest in corruption is often driven by concerns about impacts on the poor and vulnerable, analysis of corruption after war is overwhelmingly focused on central governments. Attention also tends to focus on the short period where western development aid is deployed, motivated by political and public concerns over waste and abuse. The question of long-term changes in perceptions of corruption for populations affected by war has therefore remained largely unaddressed – and this is a problem. Whilst not perfectly reflecting the objective reality, perceptions of corruption are central to the expectations of ordinary people when engaging with local government and other elites. Simply put, believing corruption is commonplace within particular institutions affects how acceptable it seems. The perception shapes the reality. So how do perceptions of corruption change as a result of war? A pilot study of communities in Nepal affected by the 1996–2006 Maoist ‘People’s War’ indicates that this is evident in three areas. Firstly, the war affected the organizations in which corruption is seen to be concentrated. In Nepal, political parties were perceived to exploit the near-complete destruction of local government during the war, and to have subsequently monopolized control of local development for illicit gains. This is seen to have become more entrenched as local government has recovered since 2006, and has led the political parties to be considered amongst the most corrupt public bodies in the country. Secondly, the war directly reduced the public acceptability of corruption. This might appear counter-intuitive, but the conflict saw an involvement of rural peoples in political action in a way that had not been widely evident before, and it is seen by many as a period of rural awakening. The capacity of the people to exert influence may still be suppressed by political conditions, but the conflict has left a population decreasingly tolerant of corruption amongst elites. Finally, the war shaped how corruption is fundamentally perceived. Popular understandings of corruption in the areas studied are informed by the idea of a “moral” or ideological deviation amongst the Maoists. This perception is driven by the clash between the expectations of the war to change the material reality of the population, and the situation that emerged when the Maoists entered government in the post-conflict period. 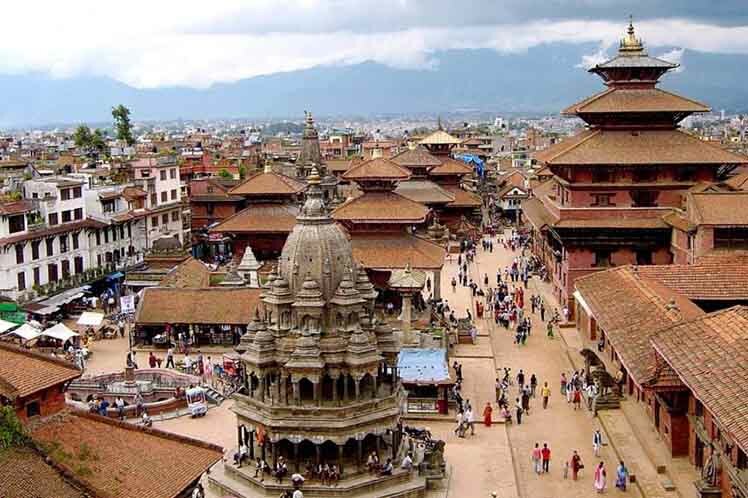 Nepal is entering a new period of peace and relative political stability, but the people’s understanding of corruption continues to be informed by the legacy of the 1996–2006 war. The next step is to understand more about how this feeds back into corrupt actions which the population encounters and with which it engages.